Well, it was another lazy week as far as working out went. However, it was a productive week at the house and a very busy few days at work, which meant some later nights (and later morning than expected thanks to train delays). I finally have my training plan in the calendar for my goal half marathon in early May, so that's really exciting. I'm the kind of person that has to be following a plan, otherwise, I get into the habit of not doing anything. Other than that, I was able to spend some quality time with my husband out to dinner/drinks and watching Breaking Bad (we just started and are hooked!). Saturday night we met up with some friends for drinks, and then Sunday night we went out with my parent-in-laws to a dinner up north at L. Woods - I had a delicious parmesan crusted steak. Yum yum yum. • I've been testing out MESTRENGTH flavors and there'll be a review on the blog later in the week. You can get a 25% discount if you go to Amazon and use code 'BIBRVE25' when you check out. 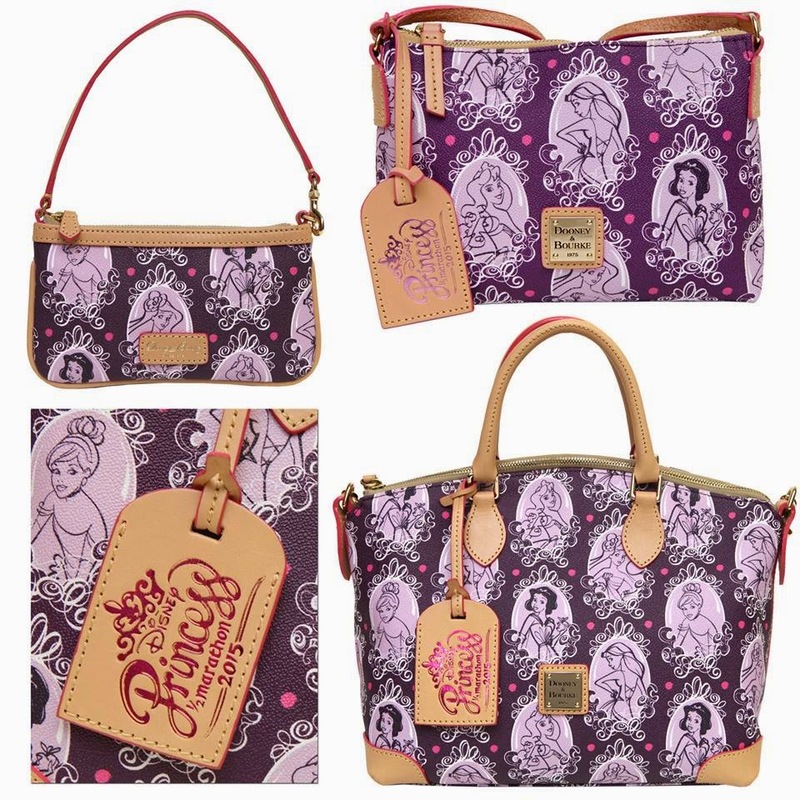 • runDisney has unveiled the design for the Dooney & Bourke purses for Princess Half Marathon Weekend. What do you think? Anyone know how they will be going about selling them? They didn't do a pre-sale like they did for Marathon Weekend, as far as I know. 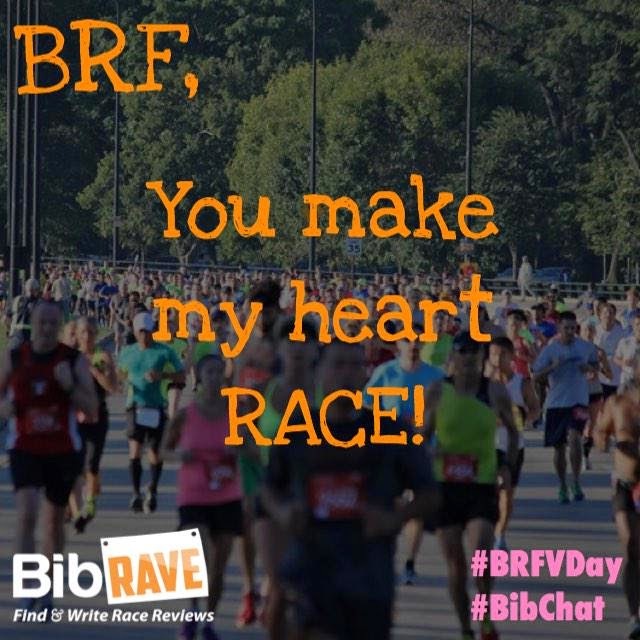 • BibRave is doing a fun little thing for Valentine's Week - they are posting some photos for you to share and tag your BRF(s) (Best Running Friend(s)). Check out their twitter account, or grab the photos here. 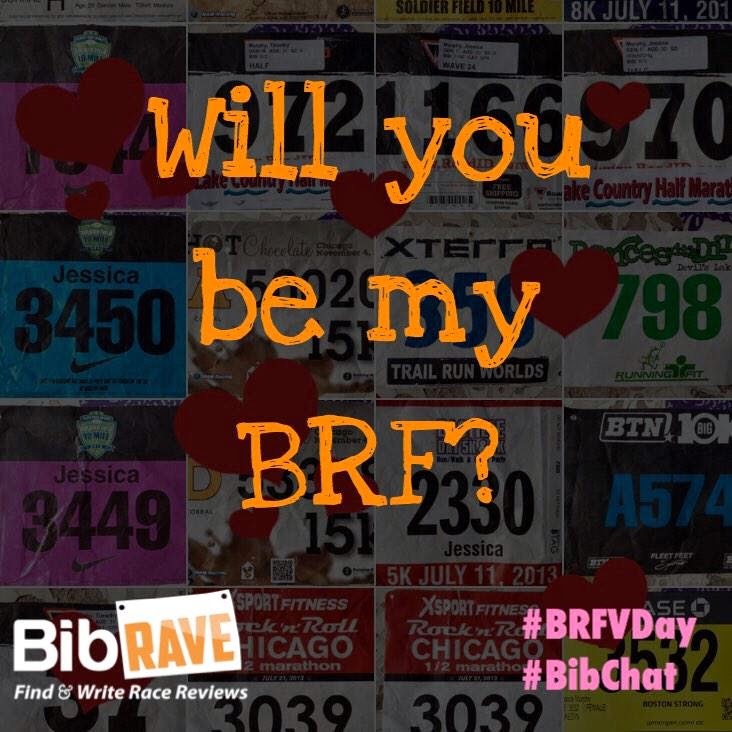 Make sure to use the correct hashtags as well (#BibChat #BRFVDay). How was your week? 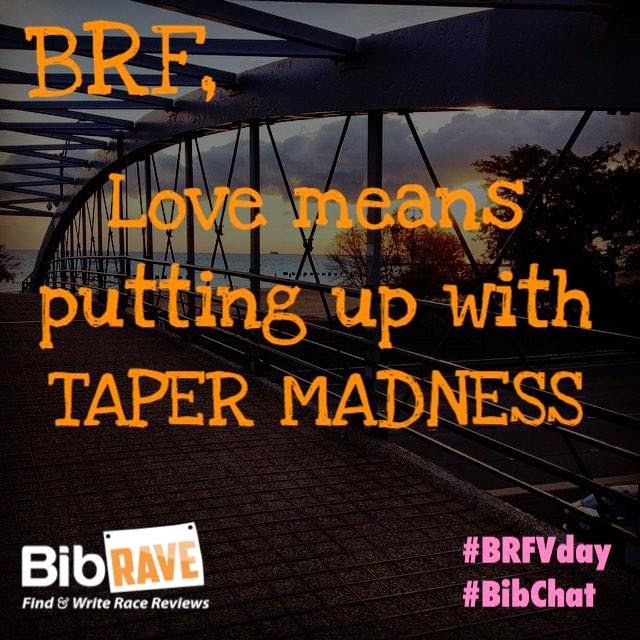 What are you training for, currently, if anything? 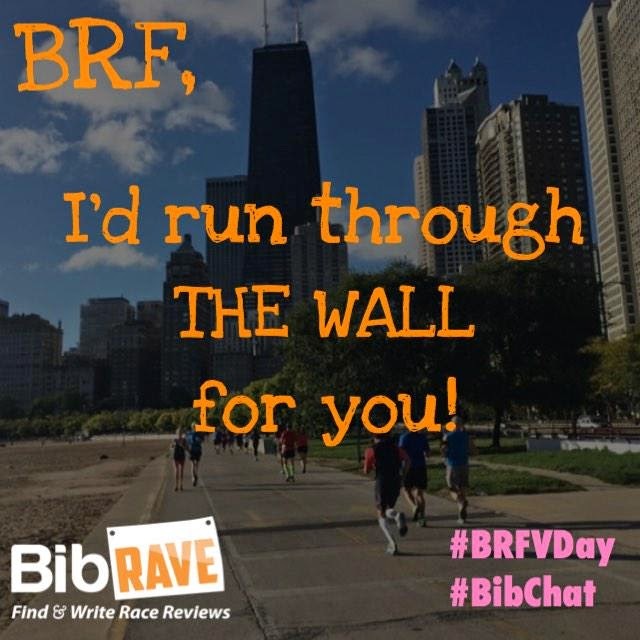 I like the idea of the BRF messages. A very cute idea. 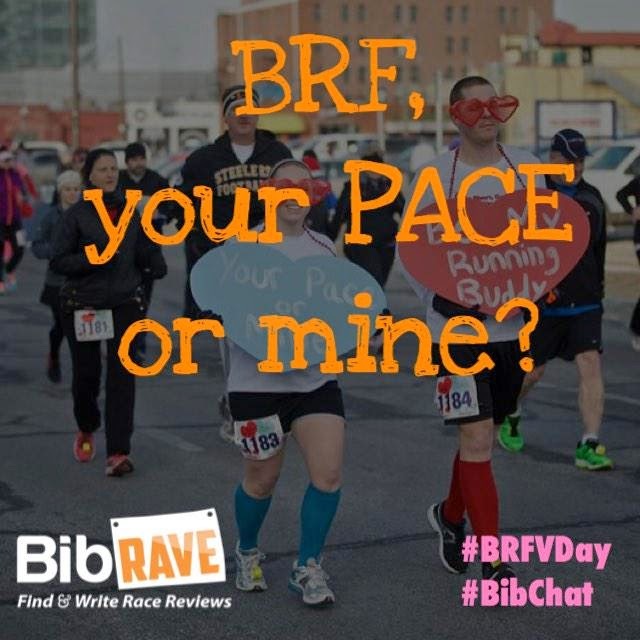 We should all give a shout-out to our running buddies! I'm planning on a few Spring H/Ms that I'm training for now.